Tings Kathmandu The best hotel location in Kathmandu SMALL KIDS & GROWN UP KIDS… Don’t miss Kathmandu Circus! Our friends at Circus Kathmandu are going to Norway & UK where they will be the first Nepalese Act EVER to perform at the legendary Glastonbury Festival. Come and wish them good luck and safe travel & of course – enjoy the amazing program with ENTERTAINMENT, FOOD & DRINKS for all ages. We have seen this several times before – its fantastic! 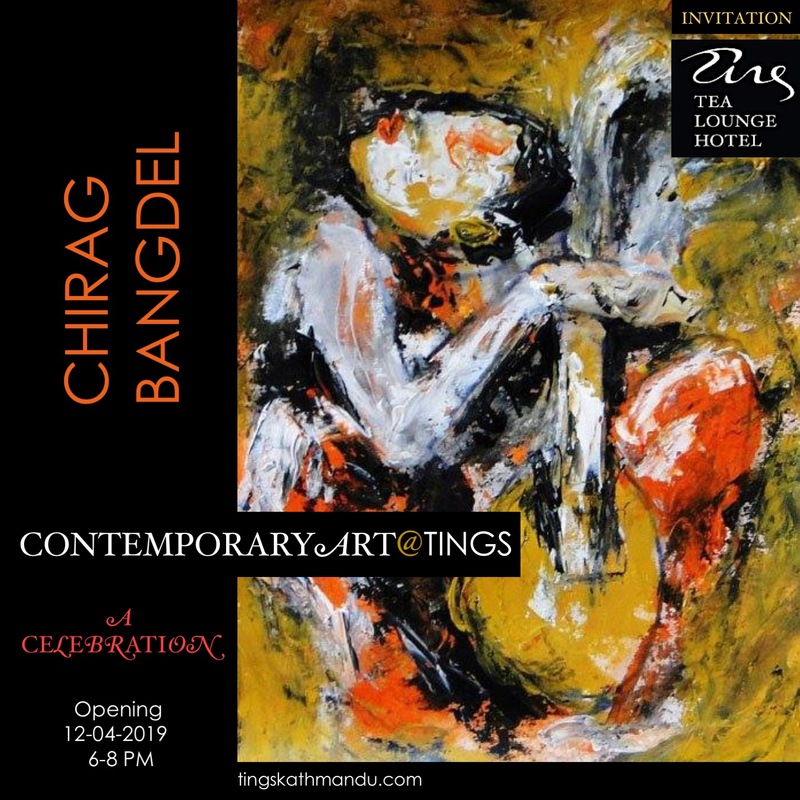 Posted in Art@TingsTagged Annette Tingstrup, Circus Kathmandu, Glastonbury, Hotel, International, Kathmandu, Lazimpat, Nepal, Thomas Tingstrup, Tings, Tings Tea LoungeBookmark the permalink.